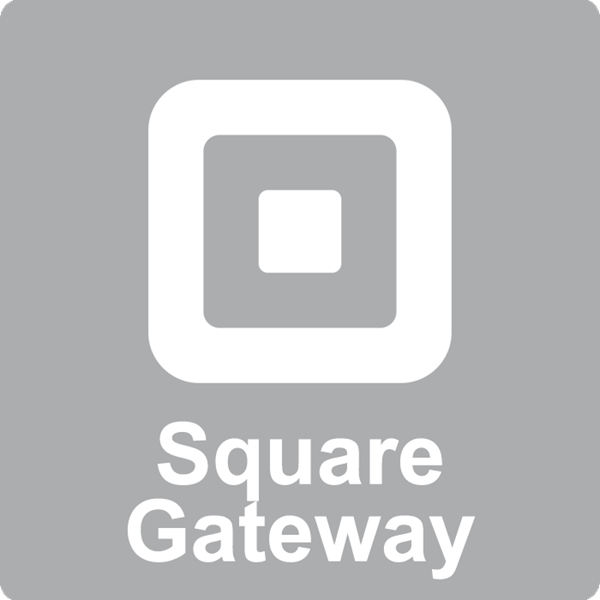 In a few simple steps you can start accepting credit card payments with the Square Payment Gateway on your DNN site. The Square gateway is fully integrated with RazorCart and allows customers to pay instantly. If accepting credit card payments quickly and painlessly with little setup time is what you’re looking for, this module is for you. Square Checkout lets merchants accept online payments using a checkout workflow hosted by Square. All modules are programmed in C# and customization requests are welcomed. Click here to contact us for more info.